sadly I felt the shirt was too thin and had reduced in quality from previous purchases. Response from Charles Tyrwhitt: I'm sorry the fabric of the shirts on this order was thinner than you expected. 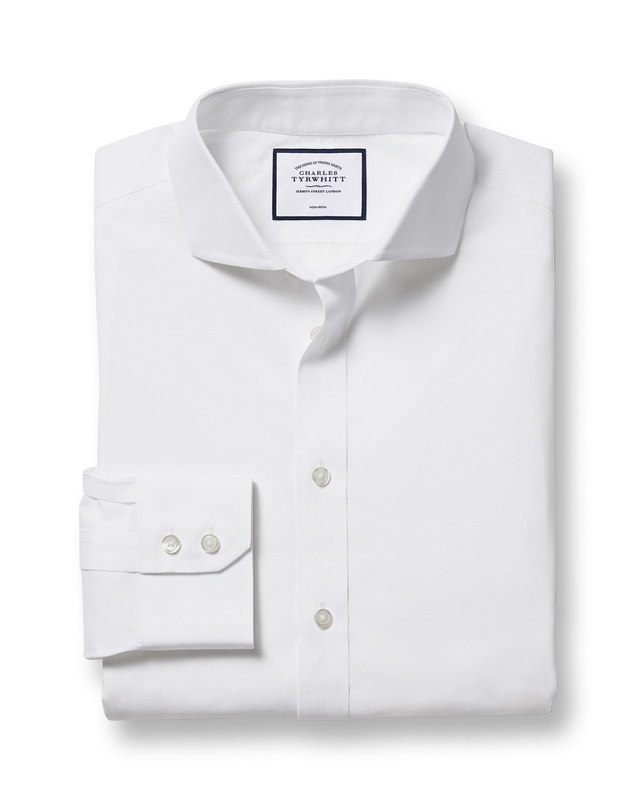 I can see you ordered our poplin shirt, which is the lightest shirt we make. I can see you called our customer service team and they were able to help you organise your return with no hassle.